An efficient supply chain management system is a necessity in order to run a successful business. This results into competitive advantage by providing precise information to suppliers who in turn are able to maintain a continuous flow of products to customers. However, through the several stages of a supply chain, key factors such as time and supply of order decisions, demand for the supply, lack of communication and disorganization can result in one of the most common problems in supply chain management. This setback is known as the bullwhip effect, also sometimes referred to as the whiplash effect. Customer demand directly impacts a business’ inventory. Very often, companies attempt to forecast demand by gathering a suitable amount of raw materials and resources needed in order to satisfy customer demand in a professional and timely way. However, while going up the supply chain from consumer demand to raw material suppliers, variations can often be amplified, causing issues with time, cost and inventory in supply chain management. The Wall Street Journal describes the bullwhip effect as: “This phenomenon occurs when companies significantly cut or add inventories. Economists call it a bullwhip because even small increases in demand can cause a big snap in the need for parts and materials further down the supply chain.” With a thorough understanding of this concept, business owners and managers can avoid costly downfalls and maintain a performing supply chain. So what causes of the bullwhip effect? Order batching occurs when each member takes order quantities it receives from its downstream customer and rounds up or down to suit production constraints such as equipment setup times or truckload quantities. The more members who conduct such rounding of order quantities, the more distortion occurs of the original quantities that were demanded. Very often, special discounts and other cost changes can disturb regular buying patterns.What buyers want is to take advantage on discounts offered during a short time period, resulting into irregular production and distorted demand information. It is essential to understand that relying on past demand information to estimate current demand information of a product does not take into account any fluctuations that may occur in demand over a period of time. Due to lack of communication between each link in the supply chain, it gets difficult for processes to run efficiently. For example: managers can identify a product demand quite differently within different links of the supply chain and therefore order different quantities. Sometimes, customers may purposely overstate demands due to shortages and then cancel when the supply becomes adequate again, without return forfeit retailers will continue to exaggerate their needs and cancel orders; resulting in excess material. 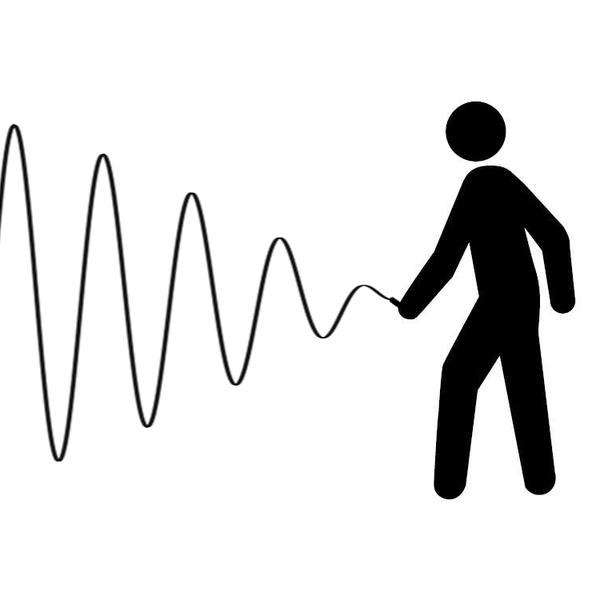 The negative impact of the bullwhip effect can prove costly to any company. So as to maintain a manageable and useful inventory, businesses usually work very hard. However, the variables that cause the bullwhip effect can lead companies to have either an excess or lack of inventory which can both be unfavorable for different reasons. Overstated orders based on misguided forecasts lead to incorrect inventory levels. A surplus of inventory could prove costly to the company and if consumer demand does not increase, it could result in wasted resources. Moreover, insufficient inventory can lead to poor customer relations due to unfulfilled orders and unavailable products. Such mistakes can seriously affect the goodwill and profitability of an organization. How to minimize the bullwhip effect? A good strategy which can be used to minimize the bullwhip effect is through better information, in terms of improved communication along the supply chain or better forecasts. Since managers believe that end-user demand is more predictable than the demand experienced by factories, they usually attempt to ignore signals being sent through the supply chain and instead focus on the end-user demand. This method ignores daily fluctuations in favor of running level. Another way to reduce the bullwhip effect is by eliminating the delays along the supply chain. Basically, by cutting order-to-delivery time by half in both real supply chains and simulations of supply chains, supply chain fluctuations can be cut by 80%. Another method to prevent the bullwhip effect consists of reducing the sizes of orders and constantly offering good product prices as a way to prevent surges resulting from promotional discounts. Besides, improving customer service and eliminating causes for customer order cancellations to ensure smooth ordering patterns. The bullwhip effect can be a serious threat to businesses and should not be taken lightly by supply chain professionals. To prevent the impact of the bullwhip effect, business professionals should be highly aware of this concept and put into practice the ways to prevent it. A good start is to opt for an innovative training and development program to educate employees about the bullwhip effect.